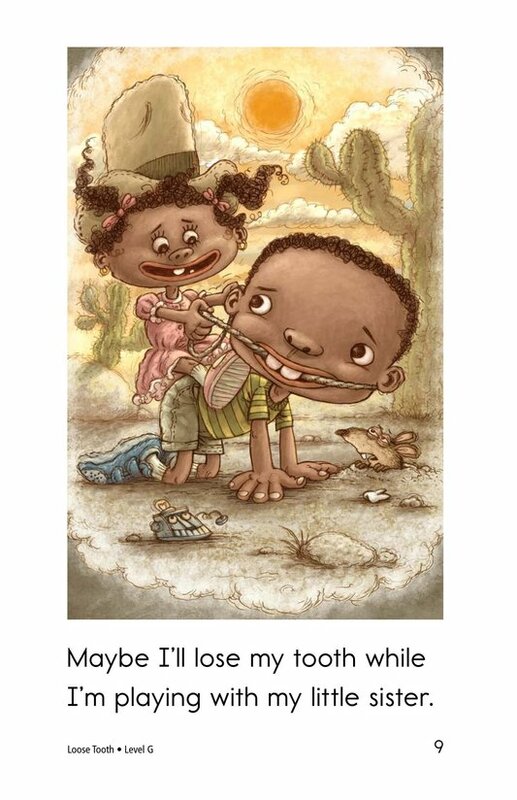 Losing baby teeth is a rite of passage that most children relish. 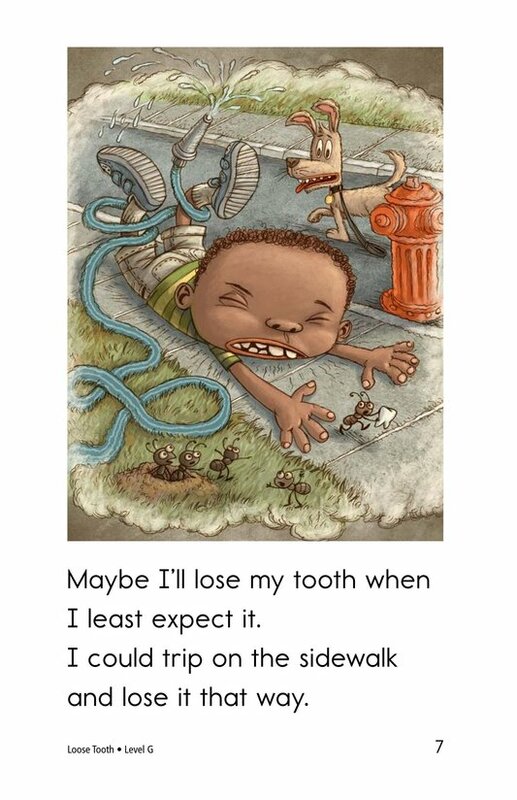 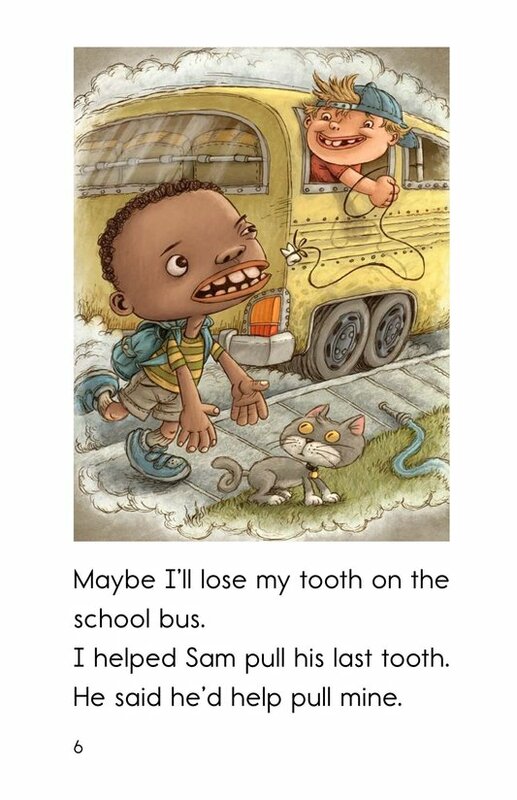 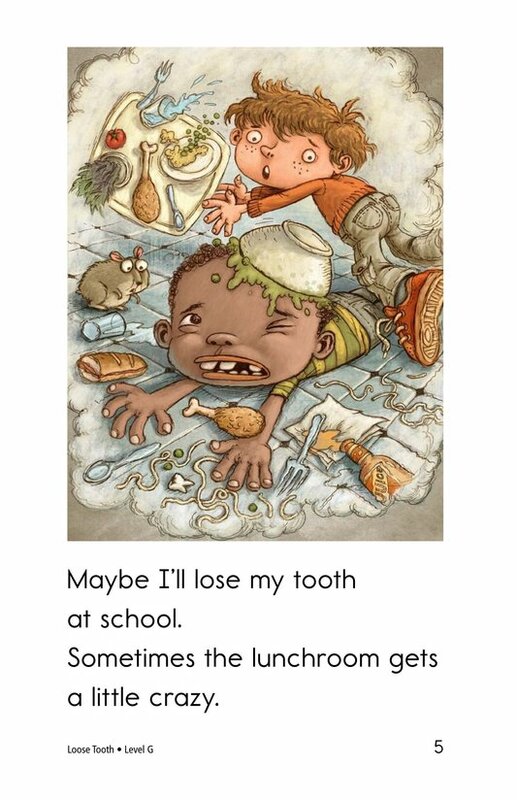 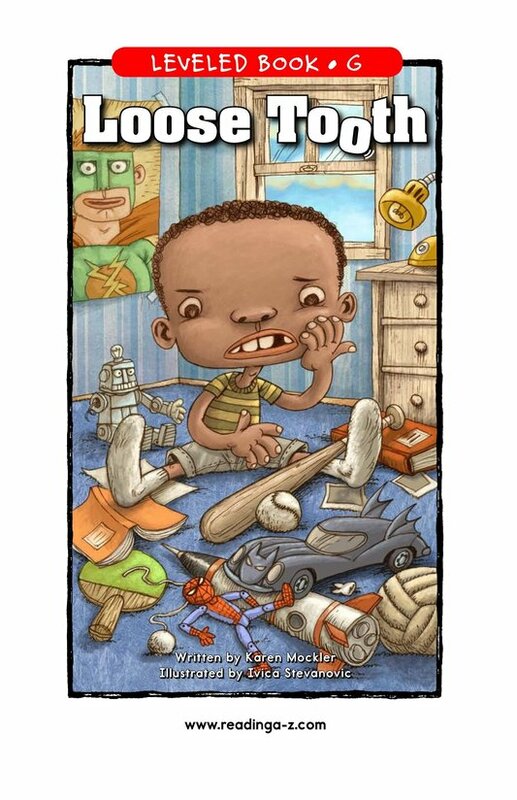 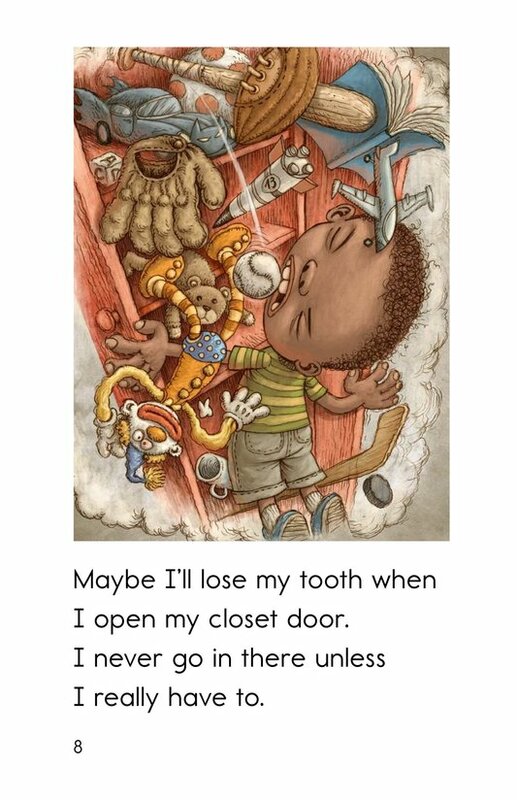 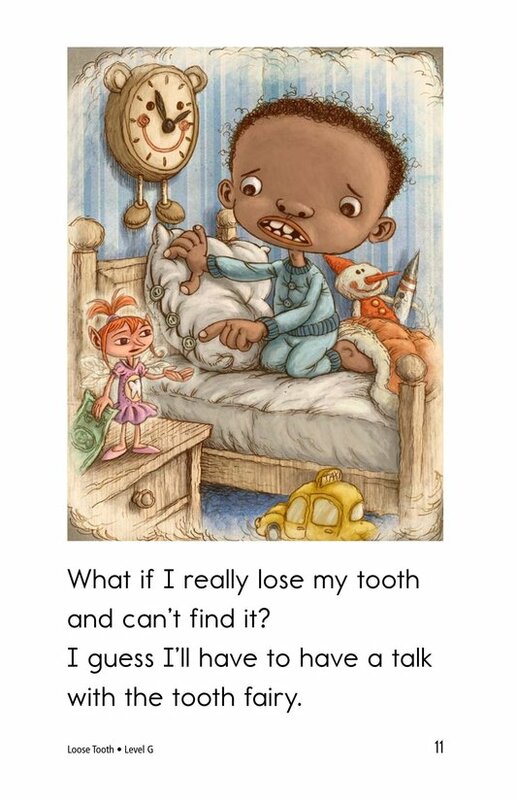 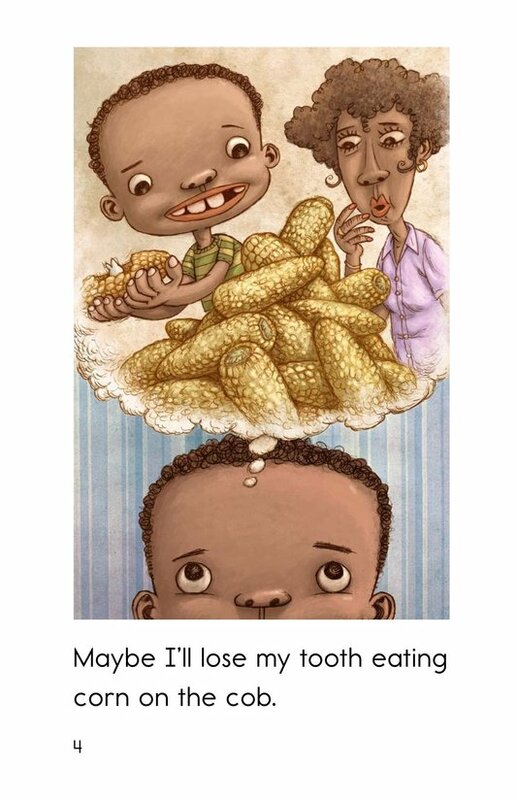 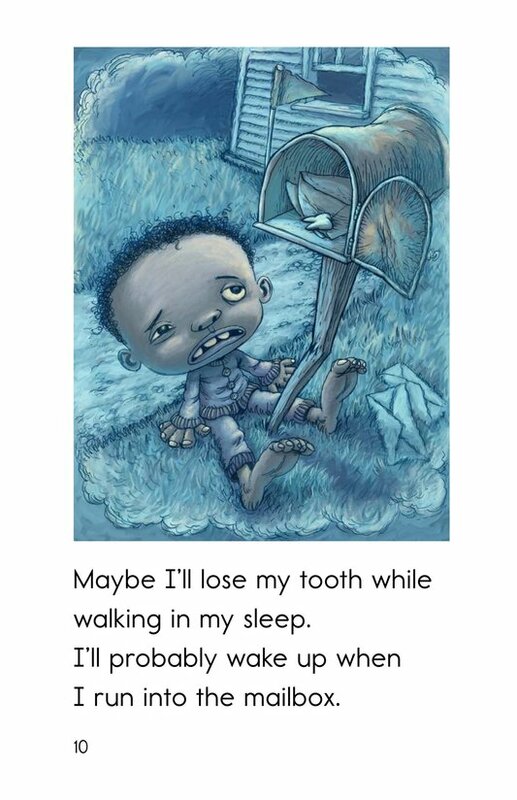 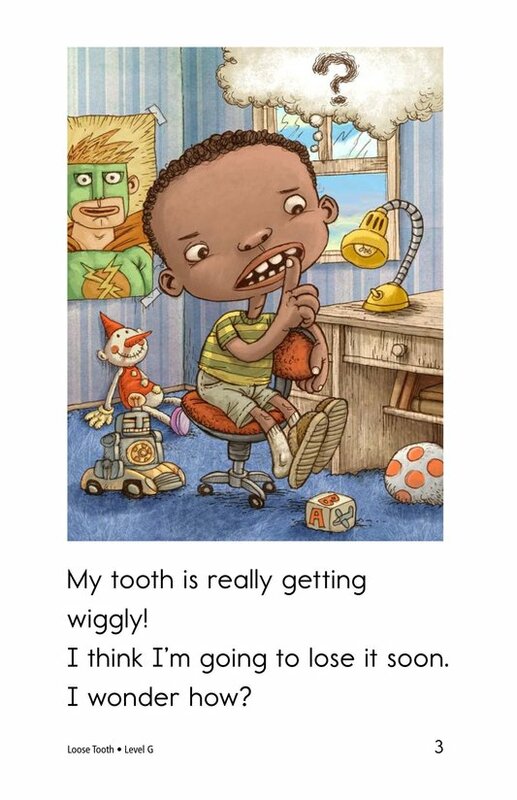 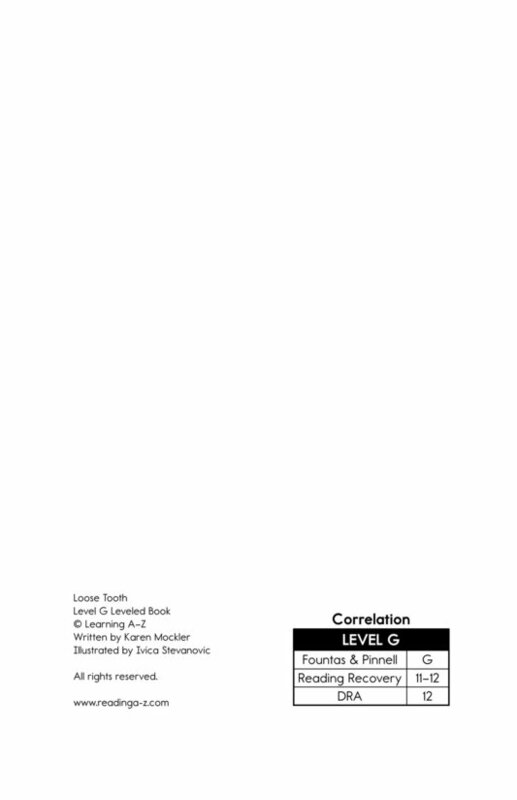 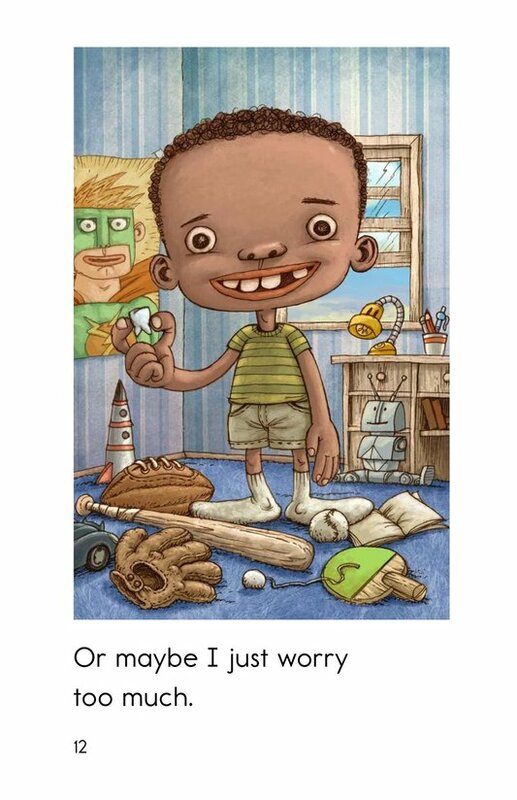 Loose Tooth depicts a young boy imagining various scenarios that could result in his finally losing his tooth. 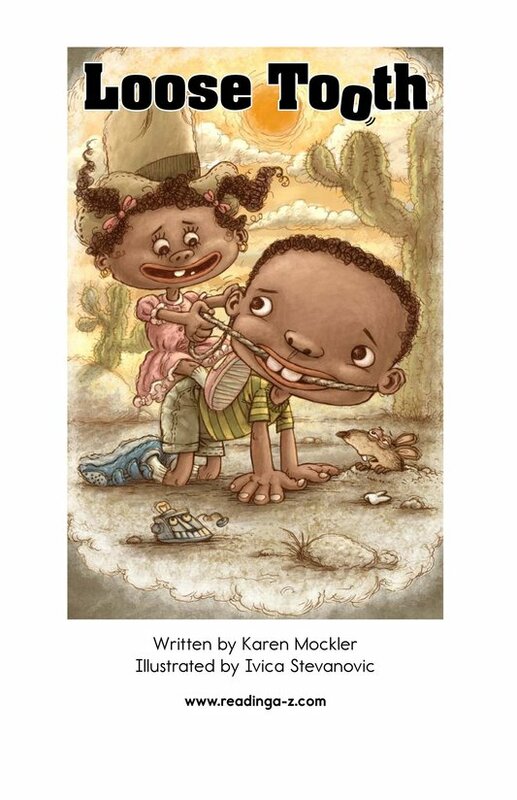 The comical illustrations enliven the story, and will have students laughing out loud as you teach them lessons about characters and nouns.